For the fans of basketball. Tonybet was founded by the world-known poker player Antanas Guoga (Tony G) from Lithuania. Today it is one of the fastest growing bookmakers in the Baltic region with sound enlargement both in the direction of the West and of the East. Tonybet owns many offline betting shops in Lithuania. The headquarters are in Lithuania and the company has a Lithuanian gaming license issued by Lithuanian State Gaming Control Commission. 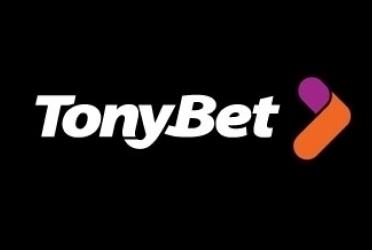 For foreign clients Tonybet services are offered via internet. Web security at the site is ensured by the certificates of SSL. Tonybet is the most attractive office for the fans of basketball because the amount of bets and wide range of positions on this game is so impressive. It can be explained by the popularity of basketball in Lithuania. Regarding events for the rest of the sports and live bets Tonybet has nothing special to stand out against its rivals. The peculiarity of this office is regular campaigns where unsuccessful bets are returned if some certain conditions for the game are fulfilled. Tonybet offers the bonus of the first deposit up to EUR 100. To get it follow this link.